Sniper Hunter Powell thought he lost everything when he took the rap for a crime he didn’t commit in order to save a friend. Now he’s got a chance to redeem himself. 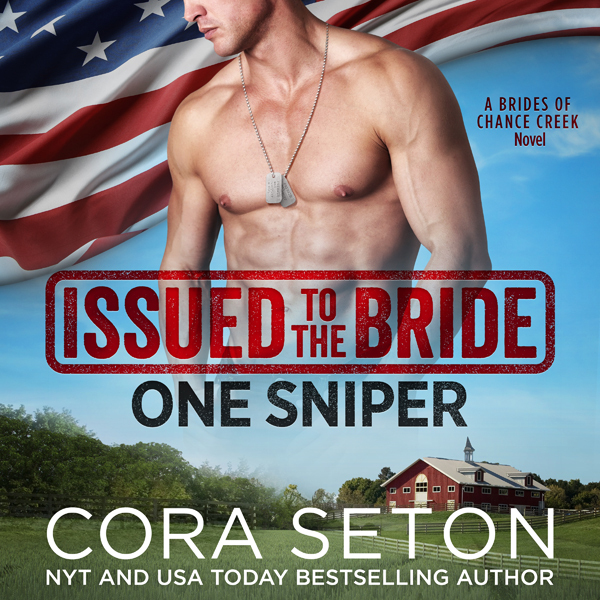 There’s only one catch—he has to leave the military, settle down on a Montana ranch, and marry a woman he’s never met before. A woman so young and sheltered he can’t believe she’ll have any interest in a hardened warrior like him—even if her fierce independence, hot-tempered humor, and unexpected beauty has got him plenty interested in her. 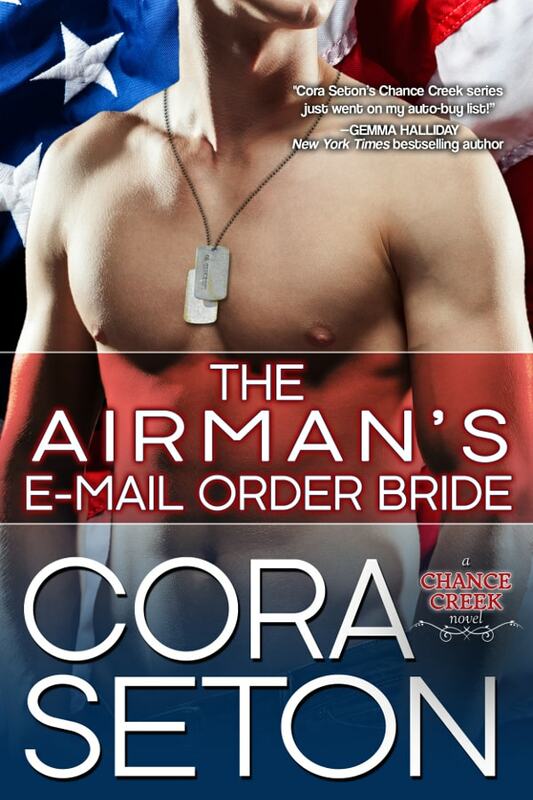 Hunter knows he’s not supposed to build Jo a house—he’s supposed to marry her. But first he’s got to earn her trust—and stop treating her like a new recruit. The longer he’s around the headstrong woman, the more he wants to be around her. 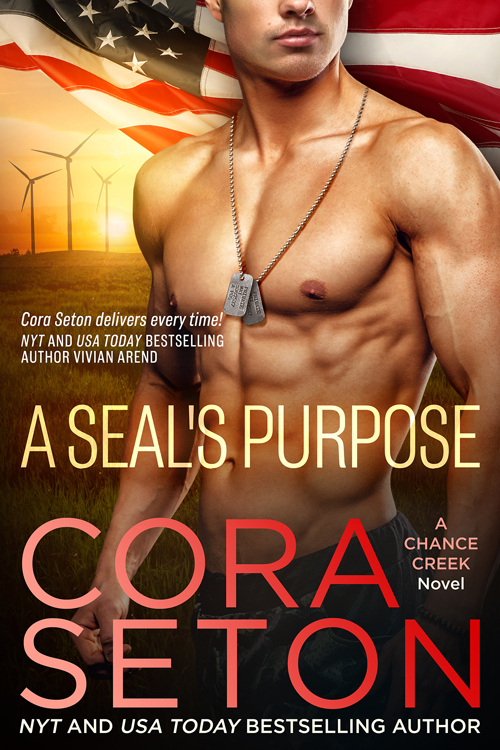 Despite her best intentions, Jo’s falling for the Navy SEAL, but she’s already been unlucky in love twice. Will the third time around be the charm?